Above are the four most common water heater problems our customer ask about at Water Heaters Only, Inc. If you are having one of these water heater problems, we are happy to help. Read below for the typical reasons these problems occur. You can also contact us 24 hours a day, 7 days a week, 365 days a year at 408-279-8899. 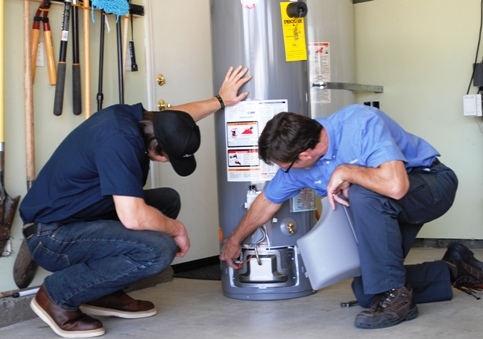 One of our experts will be happy to discuss any water heater problem with you. 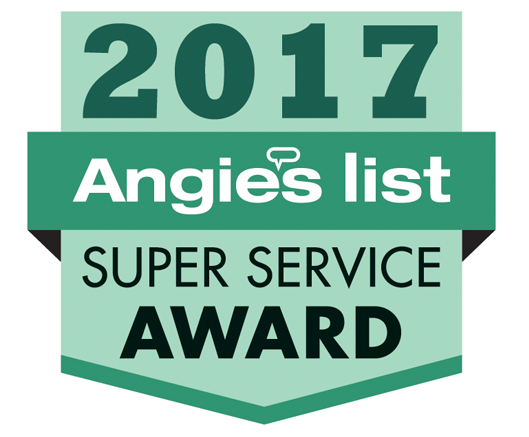 Most often customers contact us when they notice a water heater problem or a leaking water heater. We help troubleshoot the problem over the phone to determine what the failure is. Then we can assess what needs to be done to solve the problem. If needed, we can quickly send a technician out to repair or replace the water heater. Water heater problems are generally caused by a malfunctioning part or the water tank will crack and you will see signs of leakage. At Water Heaters Only, Inc we try to repair water heaters when possible, but once a water heater has started to leak from the internal tank it will have to be replaced. If a water heater is malfunctioning after it is ten years old or older, often we will recommend a replacement. The pilot light on the water heater has gone out. Try to relight the pilot. The thermocouple on the water heater is burned out and it will need to be replaced. The thermostat is faulty and is not turning the burner on to heat the water. There is no gas flow to the water heater thermostat. Has the gas been turned off or is there a problem at the gas meter? The water heater thermostat is faulty and is not regulating the temperature inside the water heater. The water heater has sediment build up inside the tank, which will not allow the tank to heat properly and produces luke warm or stacking hot/cold water. There is a plumbing fixture that has gone bad or there is plumbing crossover and hot and cold water are mixing together incorrectly before is comes out of the faucet. If the tank is leaking at the bottom and it appears to be coming from inside the tank, the water heater has cracked inside, this will require replacement. Check the top of the water heater to see if there is moisture coming from one of the water supply pipes, it could be a leaking flex line. The T/P valve has released water due to excess pressure or temperature. You will see water leaking out of a pipe attached to the water heater that possible runs down along the side to the ground or to the outside of home. This will require on site testing of the water pressure and the tank to determine the exact problem. There is a reaction happening inside the water heater when the water is heated up. Most often this happens with homes who have a well systems. There has been a change in the water supply. The water heater needs to be flushed and bleached as a precaution to any kill and bacteria that might be growing. This can happen if the water heater has been full, but not used for an extended period of time.